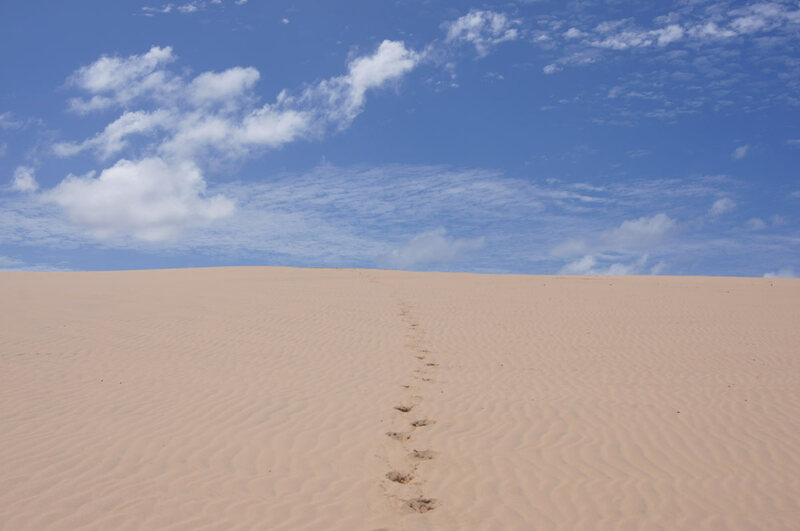 Explore the close by paradise islands and snorkel the famous 2-Miles reef – discover Marimba’s surrounding, unspoilt bush lands and visit the centre of our community by going on a bush walk – or flysurf along our remote bay with perfect kite conditions. 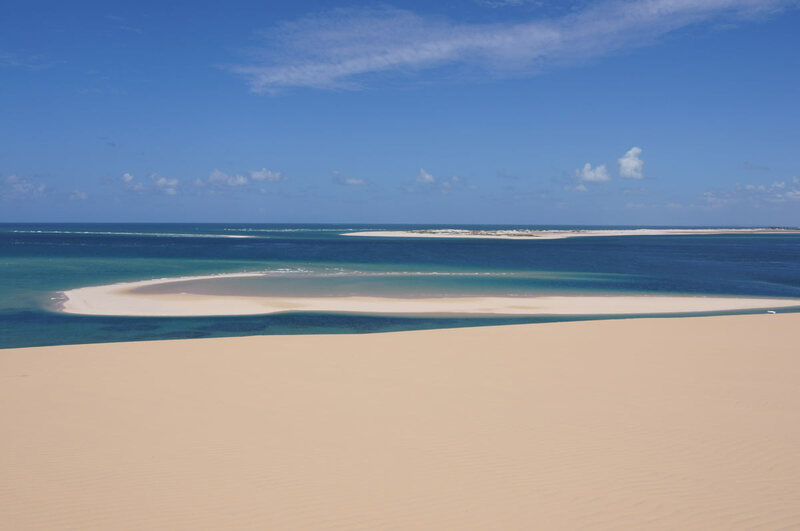 Discover the breathtakingly beautiful Bazaruto Island and snorkel with tropical fish at the Two Miles Reef. 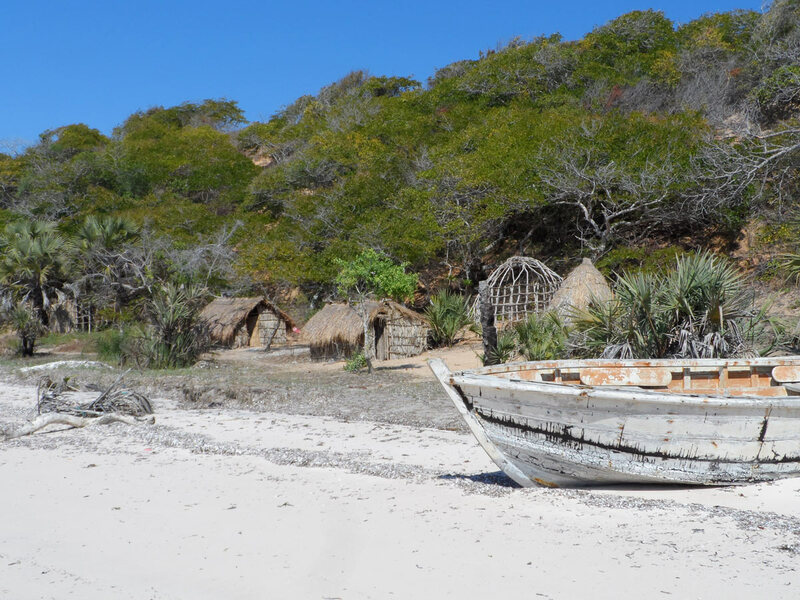 This trip takes you to Bazaruto Island, the biggest of the four islands forming the Bazaruto Archipelago. 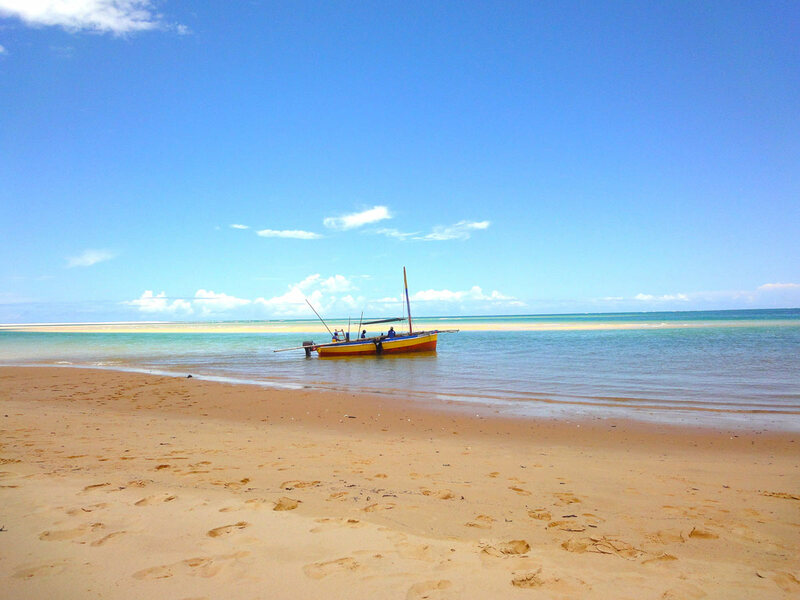 The boat picks you up in the morning right at our beach and brings you to Ponta Dondo, the most southern point of Bazaruto. A giant sand dune, one of the biggest in the world in open sea, offers you a spectacular view over the whole archipelago and its unique play of colours. You’ll have plenty of time to go for a walk along the beach and have a swim in the crystal clear water. If the weather conditions allow it we take you’ll be brought to the Two-Mile Reef, a long coral reef in the open sea. It is world famous for diving and on calm days just great for snorkelling as well. You will be back around 4 p.m. The prices include transfer, lunch and drinks, snorkelling gear, park entry fee. 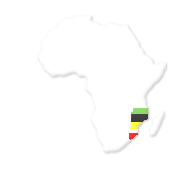 Santa Carolina is the smallest of the 4 islands that form the Bazaruto Archipelago. It is also called Paradise Island, and this not for nothing: Sta Carolina is a tiny tropical island, with the ruins of an old colonial hotel (built by Joaquim Alves) that are to explore and give the island its unique fascination. There is only a very few people visiting the island as it is too far north from Vilanculos – but easily reachable from Marimba. Snorkeling is also possible at the pretty stone reefs all around the island. Here you better put on some shoes as José guides you from Marimba on small pathways through the bush to our neighbouring community Chipongo. The walk first takes you to the centre of Chipongo, where José grew up and still lives. If you like to, you can visit the local primary school – the kids and teachers are always happy to welcome visitors. 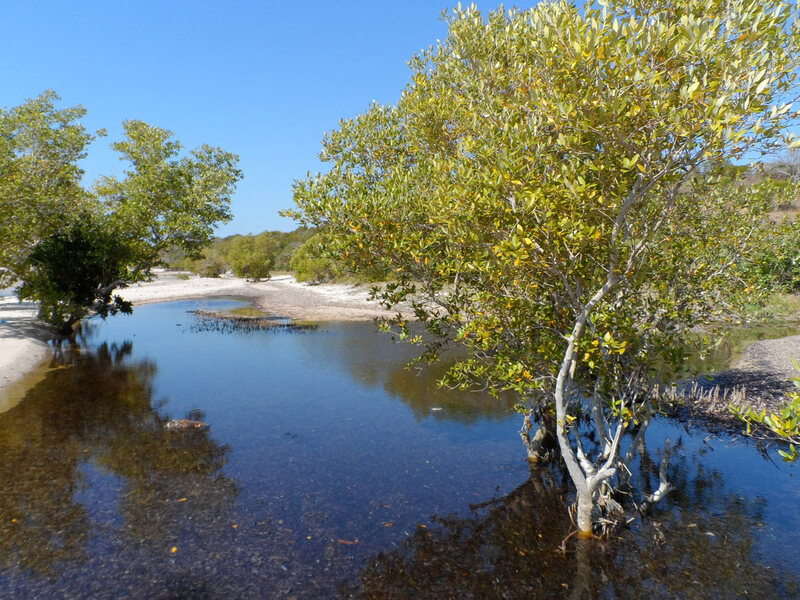 Before walking back, you will descend to a lagoon where troops of vervet monkeys live and you will face a totally different vegetation there. There is plenty of birdlife to see and delicious wild fruits to taste while you’re passing the local households along the pathways and José introduces you to Mozambican way of living and is happy to answer your questions. 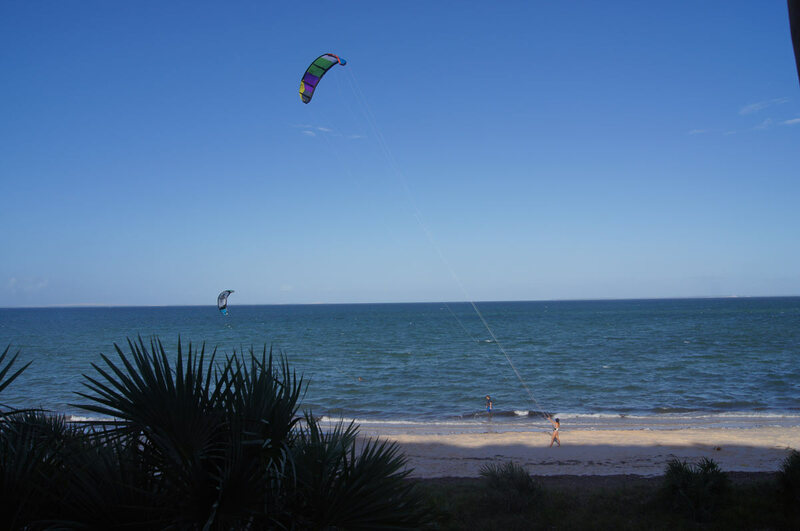 In Vilanculos area you find perfect conditions for kite surfing. 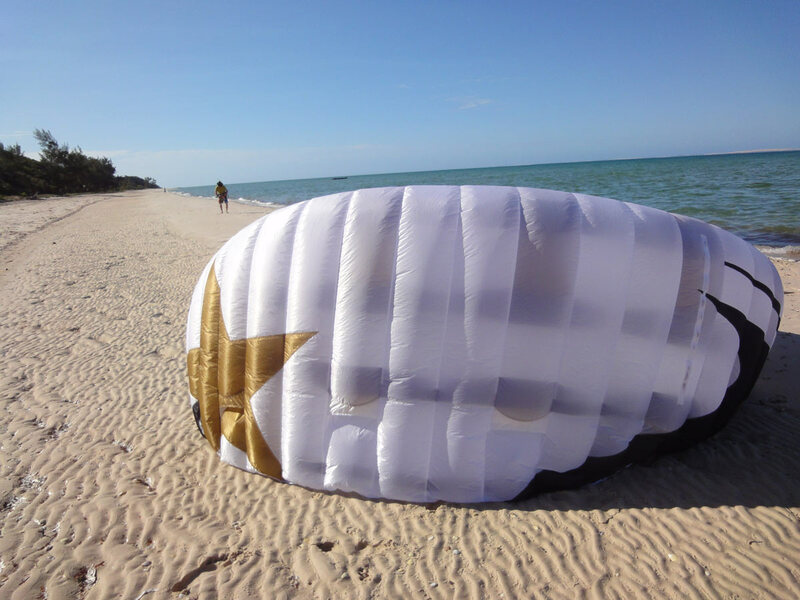 Right at the Indian Ocean, there is clear and warm waters all year long as well as there is mostly flat water and constant wind which is usually blowing side shore. Next to those ideal conditions, our bay is a quiet and recreative place where you can combine relaxation, sports and pristine nature. 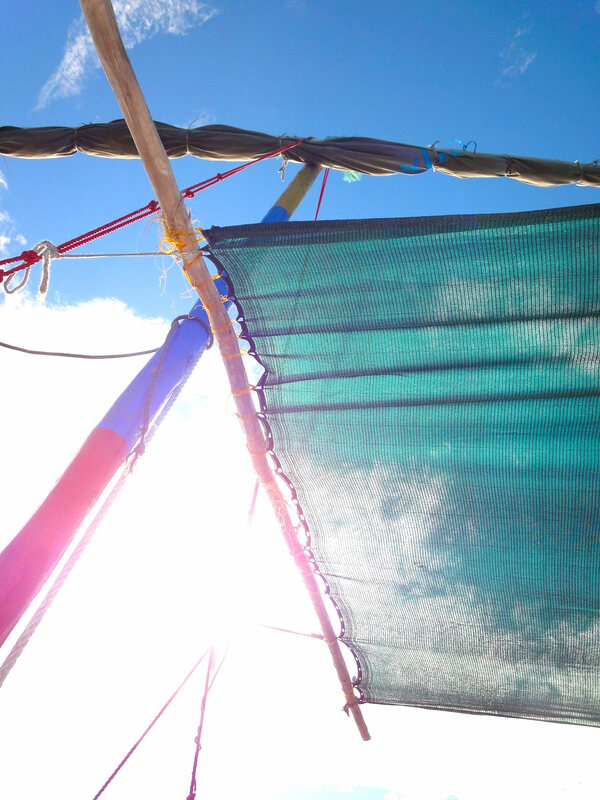 We are currently planning on a kite surf centre – however, up till now you’ll have to bring your own kite gear with you. Dive the famous Two-Mile Reef and other spots in the stunning underwater world along Vilanculos coastline. If you are interested in diving we can arrange or help you organize your dives with a diving centre in Vilanculos town. As we are situated quite a distance out of town, we recommend our guests, staying a night or two before or after your visit with us in town to do your dives.